From Hogwarts to Beauty and the Beast, here are Emma Watson’s mane moments in all their glory! Both on and off screen, Emma Watson has wowed us with some fantastic hairstyles. From Hermione‘s frizzy mane in her breakthrough role in the Harry Potter movies, through to Belle‘s gorgeous curls in the 2017 adaption of Beauty and the Beast, it seems Emma Watson serves up a stunning style wherever she goes. It also seem we’re not the only ones who think this, as Pinterest has revealed that our favourite know-it-all witch has been crowned the most popular UK celeb when it comes to lust-have locks (let’s hope she has space left in her awards cabinet). So to mark this fab news, we’ve waved our wands and rounded up all of Emma Watson’s ever-changing looks for your viewing pleasure. Warning: they’re rather magical! Emma Watson shocked us all when she went for this pixie crop in 2010. The internet was divided over Emma’s new look, with some loving her bold hair transformation while others weren’t quite so sure. The ’60s-inspired pixie crop showed off Emma’s heart face shape like a dream and was a total change from her usual style! Editor’s tip: There’s no one way to rock a pixie cut, don’t you know? Go smooth and sleek for formal events or add texture to your pixie with the TONI&GUY High Definition Spray Wax for a more casual, everyday ‘do. Ditching her brown tresses for a bold new hue, Emma Watson looked incredible with this copper hue in 2013. Showing off her new hair colour at the Bling Ring premiere, Emma went for a smooth and sleek low bun, and a bold red lip. 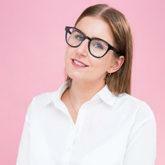 This ever-chic style can be worn anywhere, anytime, so get on board! Editor’s tip: If you’re thinking of trying a new hue for winter, remember to switch your wash and care system to one formulated especially for coloured tresses. 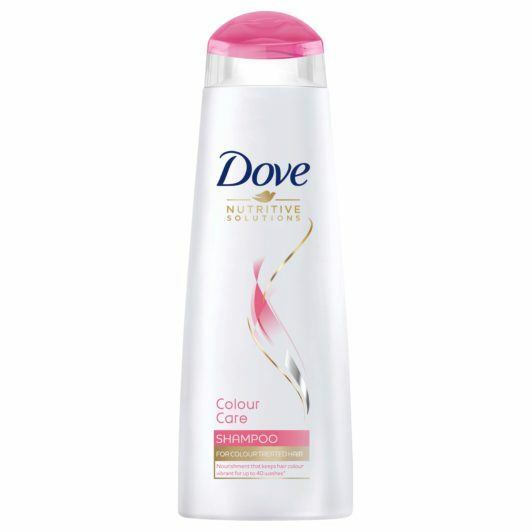 We love Dove Colour Care Shampoo and Conditioner for keeping our hair colour vibrant. If you are in need of a stylish and chic hairstyle, look no further than this très chic look from 2015. It’s polished to perfection and works for a multitude of occasions — honestly, what more could you want from a hairstyle?! Unless you have been living under a rock you will know how popular braided hairstyles have been as of late. After all, who doesn’t love an updo? Combining two of our favourite trends together, Emma Watson’s braided updo is the perfect look for the red carpet. Also, can we please take note of how on-trend Emma looks with her metal hair accessories — kudos! 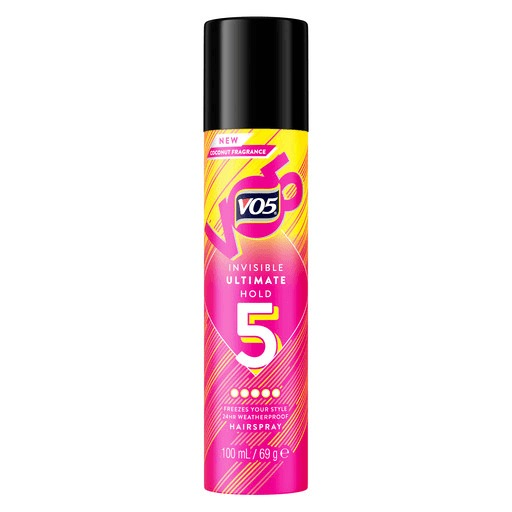 Editor’s tip: Seal your updo with a generous spritz of the VO5 Ultimate Hold Hairspray to help you maintain your pretty updo all day long — just like magic! This double bun updo has been one of Emma Watson’s many hair hits of 2017. If your classic bun hairstyle needs a revamp, whether it’s for a special occasion or just another day at the office, why not give this fun updo a try? We certainly have. Enjoyed seeing the hairstyle evolution of this A-list star? We’ve got plenty more where that came from! Head on over to our Hair Trends page now and you’ll discover the latest mane transformations from Beyoncé to Jennifer Lopez.